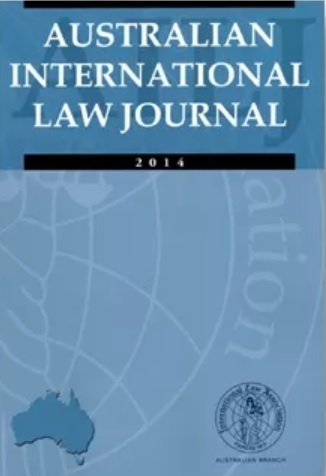 The Australian International Law Journal, published by the Australian Branch of the International Law Association, is calling for papers of between 6,000 and 12,000 words on topics of public or private international law. Casenotes (2,000-3,000 words) and book reviews (1,000 words) within the area of public or private international law are also welcome. Papers should be submitted by email to the Editors c/o a.cassimatis@law.uq.edu.au. The deadline for submissions is 30 September 2018. Accepted submissions will be published in Volume 24 of the Journal. 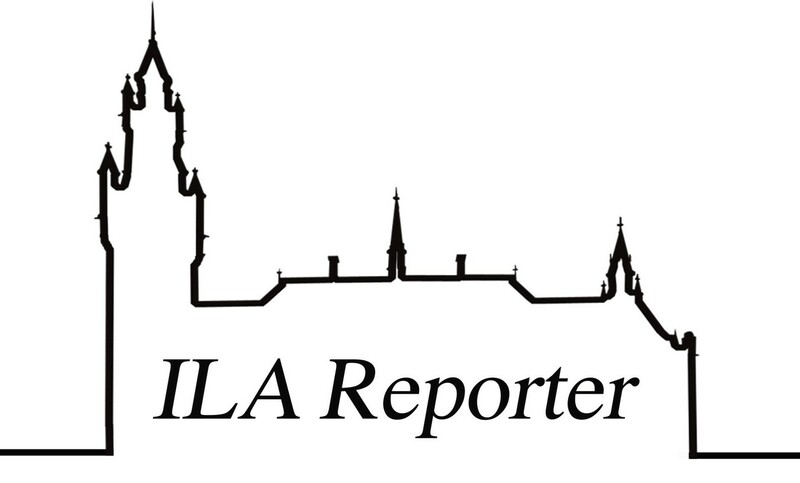 Persons interested in submitting a paper for consideration should refer to the AILJ Guidelines for Authors.